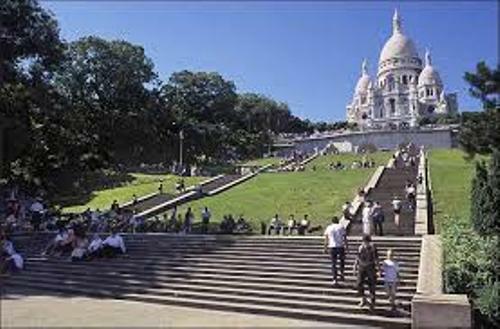 Sacre-Coeur is the double monument in Paris. It is used to honor and commemorate the socialist Paris Commune of 1871 and 1871 Franco-Prussian War. But it is dedicated to the Sacred Heart of Christ. Sacre-Coeur Facts 2: who is the designer? Paul Abadie was the designer of Sacré-Cœur Basilica. In 1875, the construction started. In 1914, the building was completed. The perfect location of Sacré-Cœur Basilica is at the summit of Montmartre. Abadie was selected as the designer for this building after he could defeat more than 77 architects in the competition. On June 16th, 1875, the first foundation stone was laid there. Let’s find out the style of Sacré-Cœur Basilica. It features the Romano-Byzantine style. At that time, it was considered as a rare design. 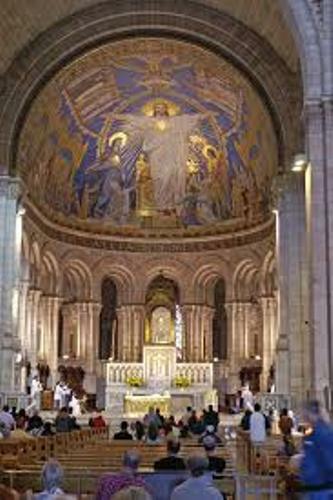 The nationalist theme can be seen in many design elements of the Sacré-Cœur Basilica. There are two equestrian statues of Joan of Arc, the French national saint in the portico with its three arches. You can also see the statue of King Saint Louis IX and Savoyarde bell in Sacre-Coeur. After the foundation had been laid, Abadie passed away in 1884. 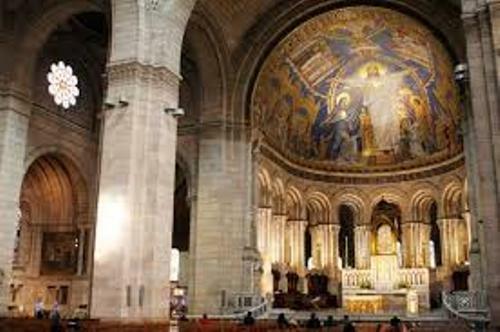 Therefore, the work to construct Sacre-Coeur was continued by other five architects. In 1884 to 1886, it was continued by Honoré Daumet. Then it was continued by Jean-Charles Laisné, Henri-Pierre-Marie Rauline, Lucien Magne and Jean-Louis Hulot respectively. In 1914, the construction of the basilica finished. After the World War I, the basilica is formally dedicated for the victims of the war in 1919. Get facts about Rochester Castle here. 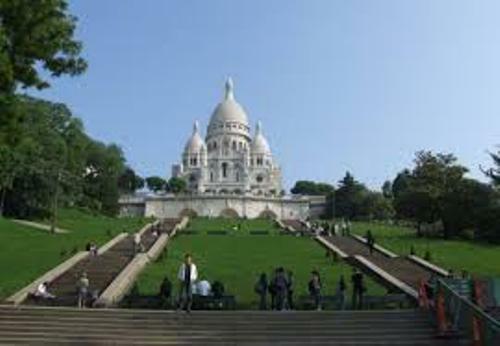 The cost of building Sacre-Coeur was around 7 million French francs. It was funded mostly from the private donations. The white color in the basilica is achieved due to the travertine stone. Even though there is pollution of even weathering, it remains white. Christ in Majesty is the mosaic in apse. Luc-Olivier Merson made it. Find out another interesting building in red fort facts. The complex in Sacre-Coeur includes the fountain and garden. 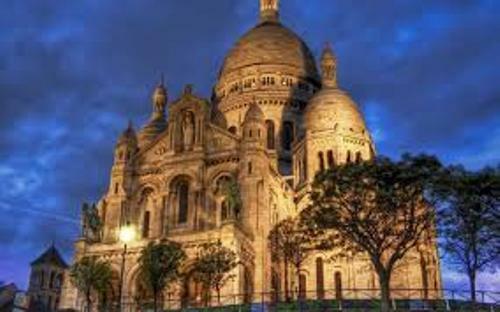 Are you interested with facts about Sacre-Coeur?